The CIA has been bombing Pakistan’s domestic buildings more than any other targets over the past decade of the drone war launched by the US, says the latest research by the Bureau of Investigative Journalism. Almost two thirds, or over 60 percent, of all US drone strikes in Pakistan targeted domestic buildings, says joint research conducted by the Bureau of Investigative Journalism (BIJ), a London-based non-profit news group, along with Forensic Architecture, a research unit based at Goldsmiths University, London, and Situ Research in New York. The authors of the paper analyzed thousands of media reports, witness testimonies and field investigations to obtain the data on drone strikes in Pakistan’s Federally Administered Tribal Areas (Fata). According to the study, at least 132 houses have been destroyed in more than 380 strikes over the past decade with at least 222 civilians being among the 1,500 or more people killed. The seclusion of women and children in the country which orders them to spend more time indoors make them more vulnerable to drone strikes, according to the BIJ’s ‘Naming the Dead’ project. 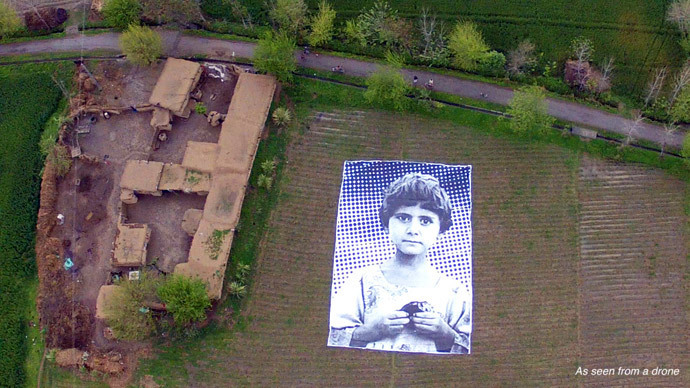 Women and children are less likely to be seen “by [a] drone operator monitoring the structure,” says Susan Schuppli, senior research fellow at Forensic Architecture and the project coordinator. The paper adds that domestic buildings are more likely to be attacked at night compared with in the afternoon. “Strikes that took place in the evening, when families are likely to be at home and gathered together, were particularly deadly,” says the paper. Civilians usually avoid going out at night as Pakistani Taliban militants do not allow them to leave their homes without reason, Mansur Mahsud, director of Islamabad-based organization the Fata Research Center, told BIJ. The report says that when drones attack the target they usually call it a “compound,” and often a “militant compound.” However, they are often domestic spaces. “One compound is used by many families, like brothers and first cousins, although every family has their own portion or space in the compound…Normally you will find 20-25 people living in one compound, and in some cases you will find more than 50,” adds Mahsud. The study also showed that on average more civilians die when a building is hit by a drone than when a vehicle is targeted. However, despite rising proportion of strikes on houses, there haven’t been any reports of civilian casualties in the past 18 months. According to Mahsud, this is because the locals host militants as their guests less frequently. Now, with the threats of drone attack, when militants come to stay, civilians usually leave, he adds. Meanwhile, the study found that the highest number of casualties are reported after the attacks on mosques and madrassas (religious school or college for the study of the Islamic religion). “At least eight strikes have hit mosques or madrassas …On average, at least 17 people and 12.4 civilians are reported killed for each religious building hit in the strikes,” says the report. Overall, at least 417 civilians - and possibly as many as 957 - have been killed in drone strikes in Pakistan, adds BIJ’s data which was also presented in an interactive online map, titled Where the Drones Strike, showing the location and targets of each strike. 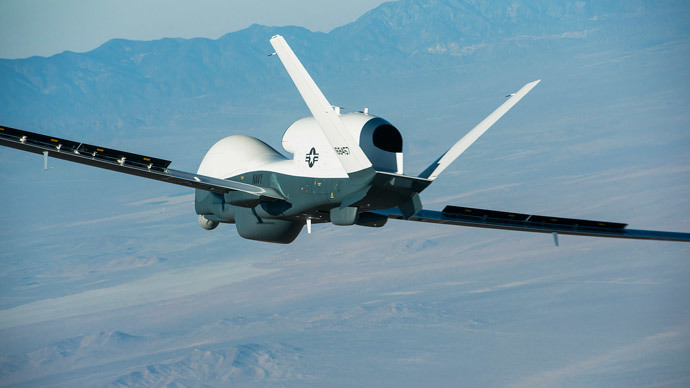 The report says that US drones have been hitting Pakistan since June, 2004, however, the attacks largely increased since 2010 when 128 strikes killed at least 751 people, of whom 84 were civilians. “Any suggestion otherwise is flat wrong. Furthermore, before any strike is taken, there must be near-certainty that no civilians will be killed or injured – the highest standard we can set,” he added. 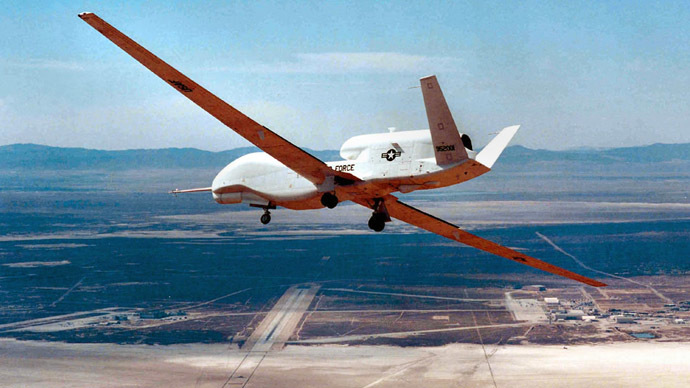 President Barack Obama’s drone program hit its five-year anniversary in January. 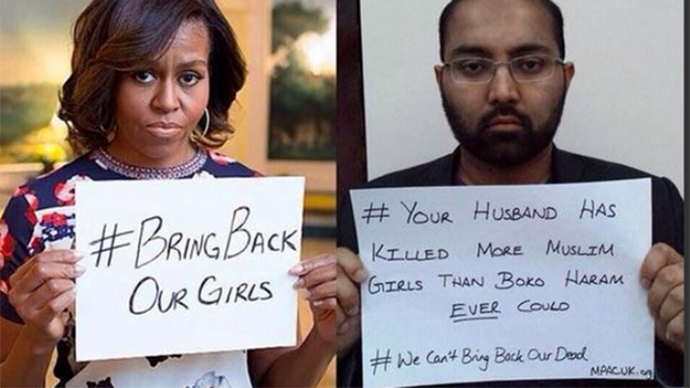 Earlier in 2014 BIJ announced that, at least 2,400 people across the Middle East have been killed by drones. 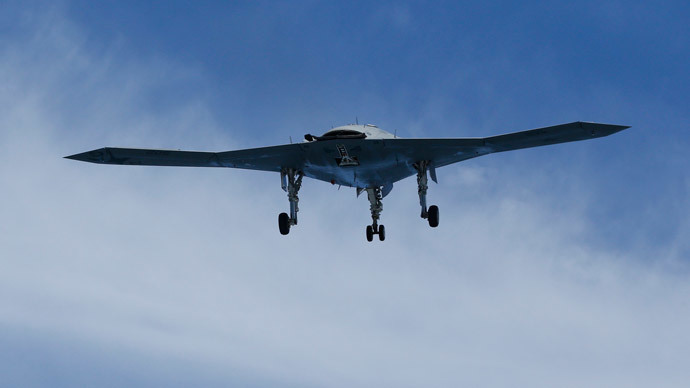 Even critics admit that many of those may have been militants, although the strikes have unleashed unimaginable devastation on civilians and their families - particularly in Pakistan, where drones have greatly contributed to anti-American sentiment. The civilian deaths from US drone attacks in Pakistan have become a significant stumbling block in bilateral relations. Pakistan recently asked Washington to limit the amount of drone attacks in the country as the government enters into negotiations with the Pakistani Taliban.